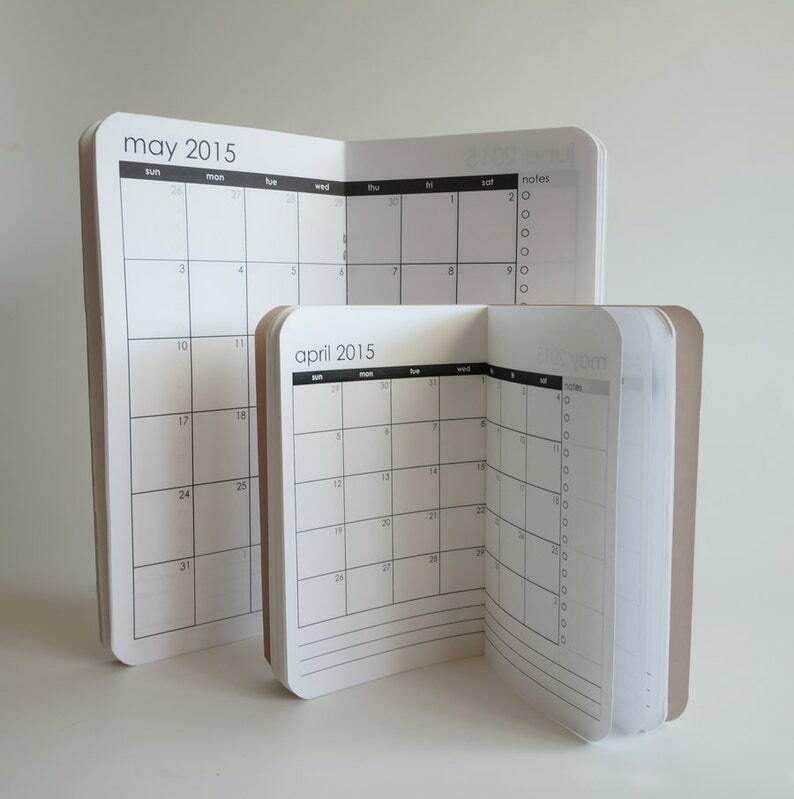 Monthly calendars/planners for Journal Refills/Inserts available in various sizes. Printed on 32lb paper (28 lb for A5). Just love this!! Thank u! !